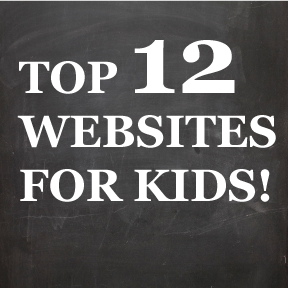 TOP 12 WEBSITES FOR KIDS!! Games, Videos, Music, Free Online Episodes, & More! Games with all you favorites, Videos, Cartoon Studio, Coloring Pages & More! Preschool Games, Activities, Printables, & Crafts! An educational place to discuss and get answers to the things you wonder about! Games, Free Episodes, Videos, & More! One of the COOLEST free games on the net. Make you character and explore the many lands of Poptropica! Create pets, feed and dress them, play games, and more! There’s so much to do on Neopets, you will never get bored! 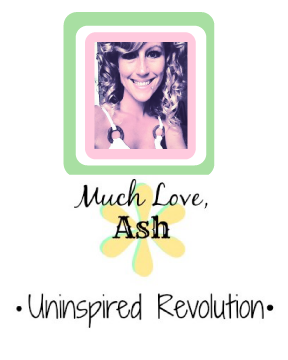 Animals, Education, Videos, Games , and More! Hey can you recommend a good child proof iPad case? We have a 1st Generation iPad.